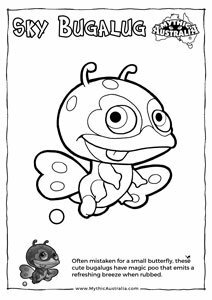 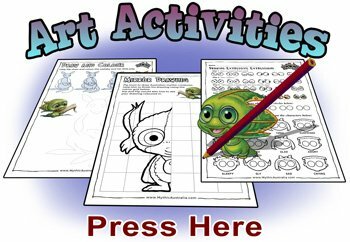 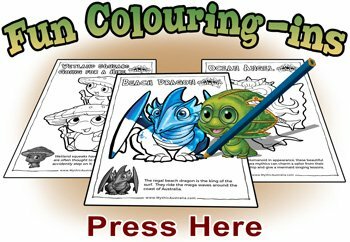 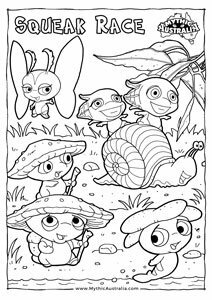 We have made three different level of colouring-ins: BASIC, MODERATE and ADVANCED. 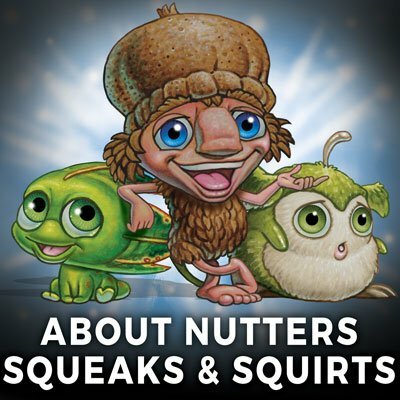 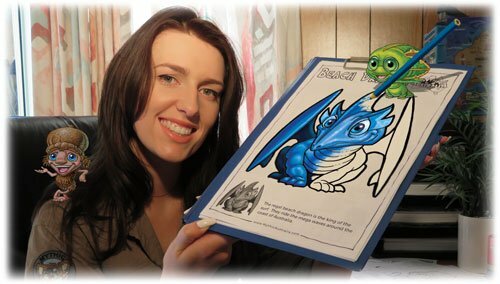 Both children and adults find the ADVANCED ones challenging and therapeutic. 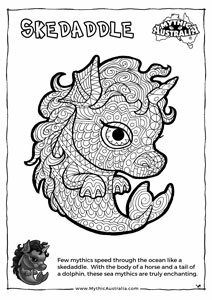 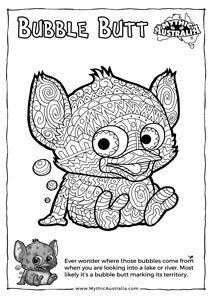 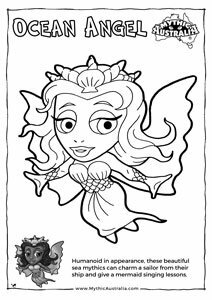 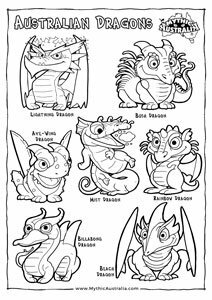 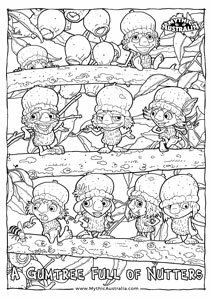 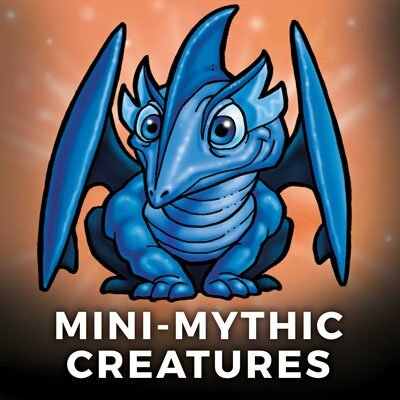 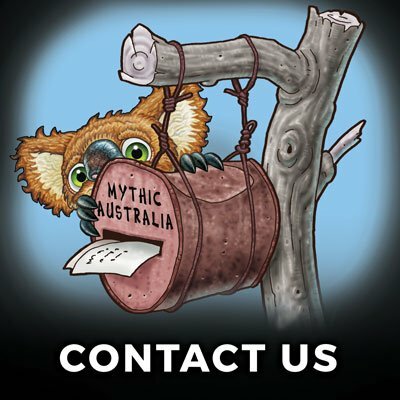 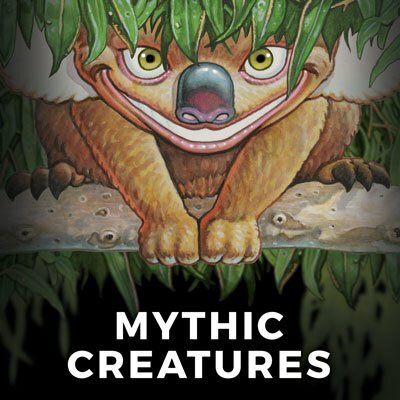 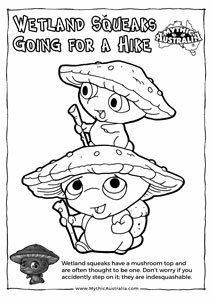 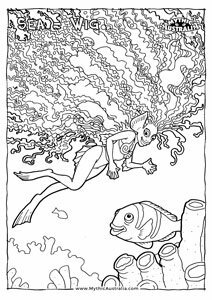 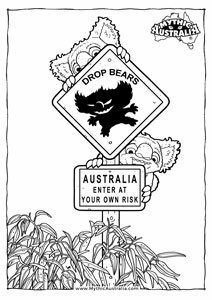 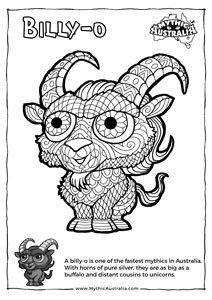 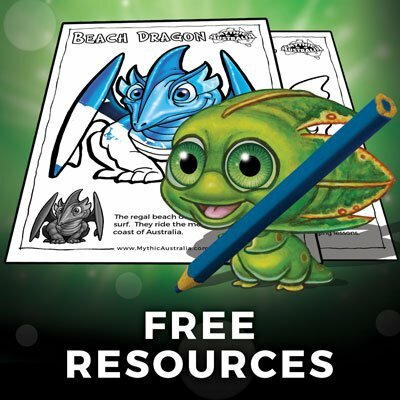 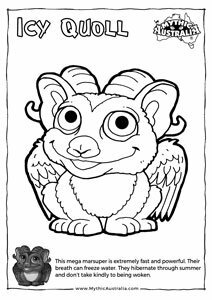 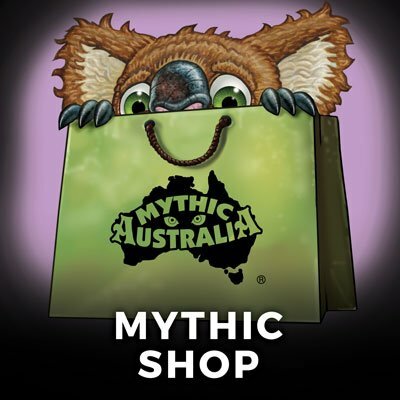 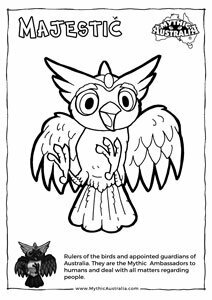 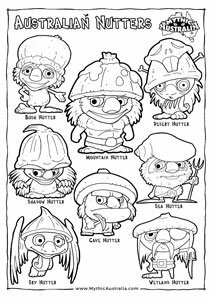 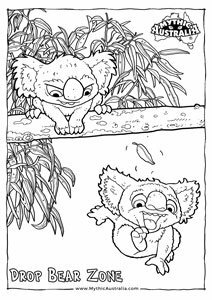 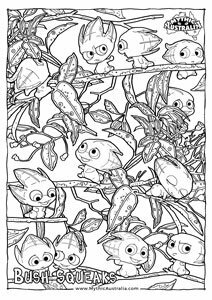 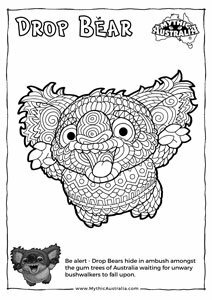 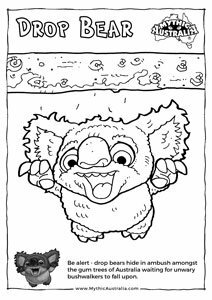 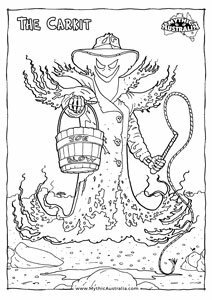 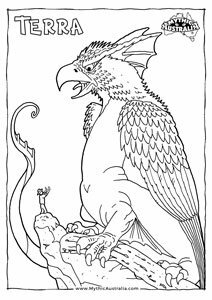 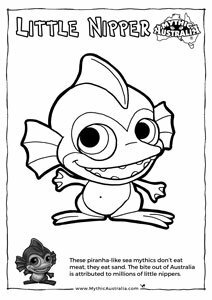 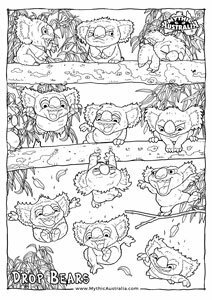 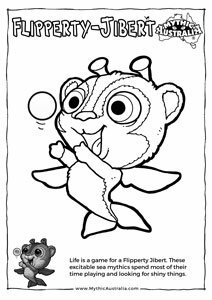 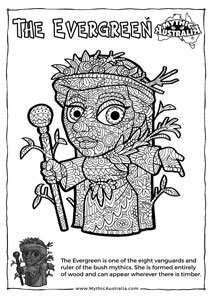 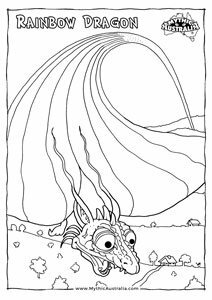 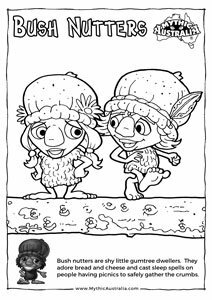 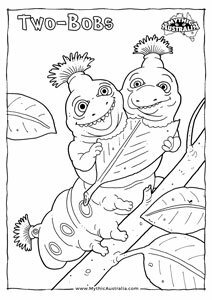 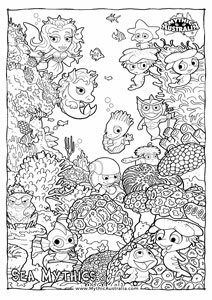 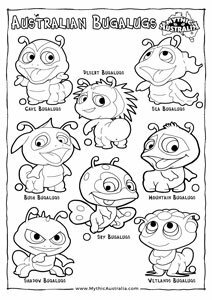 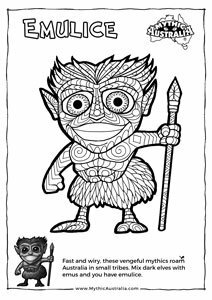 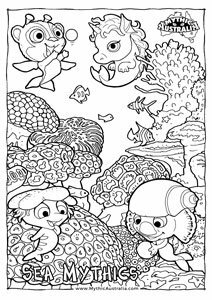 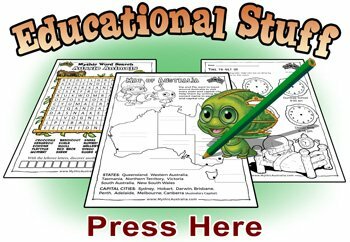 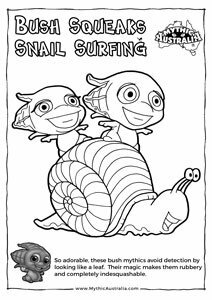 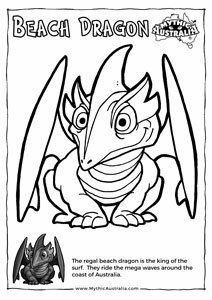 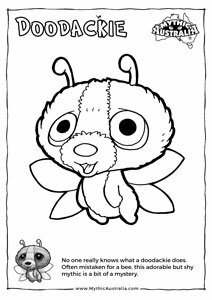 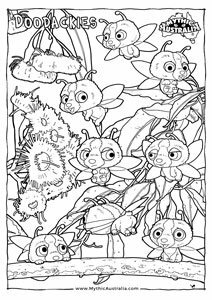 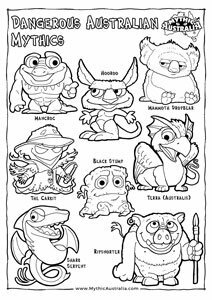 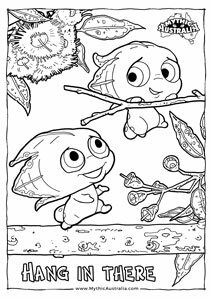 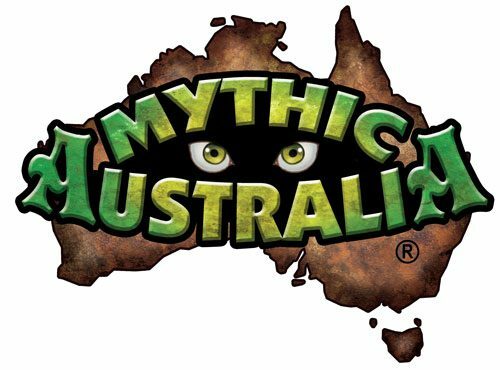 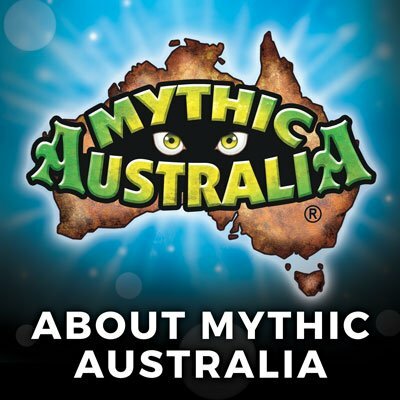 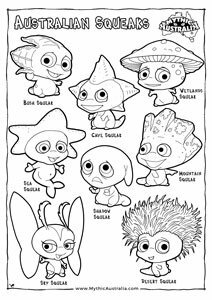 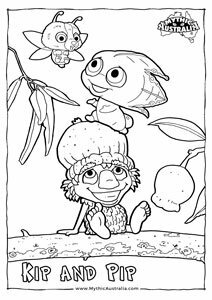 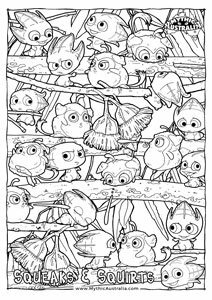 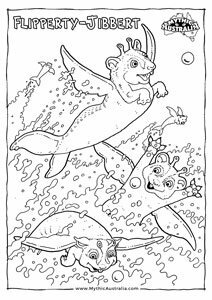 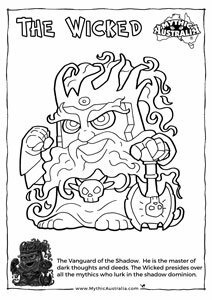 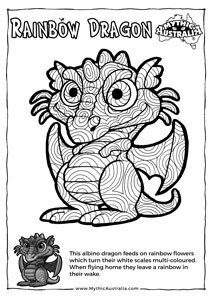 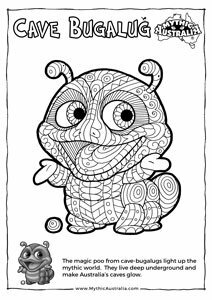 These ‘Mythic Australian Colouring Sheets’ are FREE to download and print – feel free to print out as many as you want.